A previous EY consultant, Jasmine has 4+ years of project management experience with the skills to lead Five to Nine’s operations, strategy and vision. Denise leads sales execution and team recruitment leveraging her previous expertise recruiting C-level Executives at Reilly Partners. 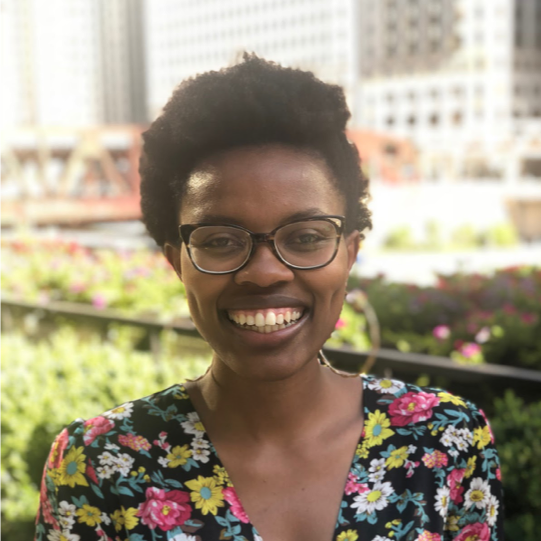 With a background as software developer at Thoughtworks, Ayanga is a Full Stack engineer that leads our development team and maintains the Five to Nine platform. 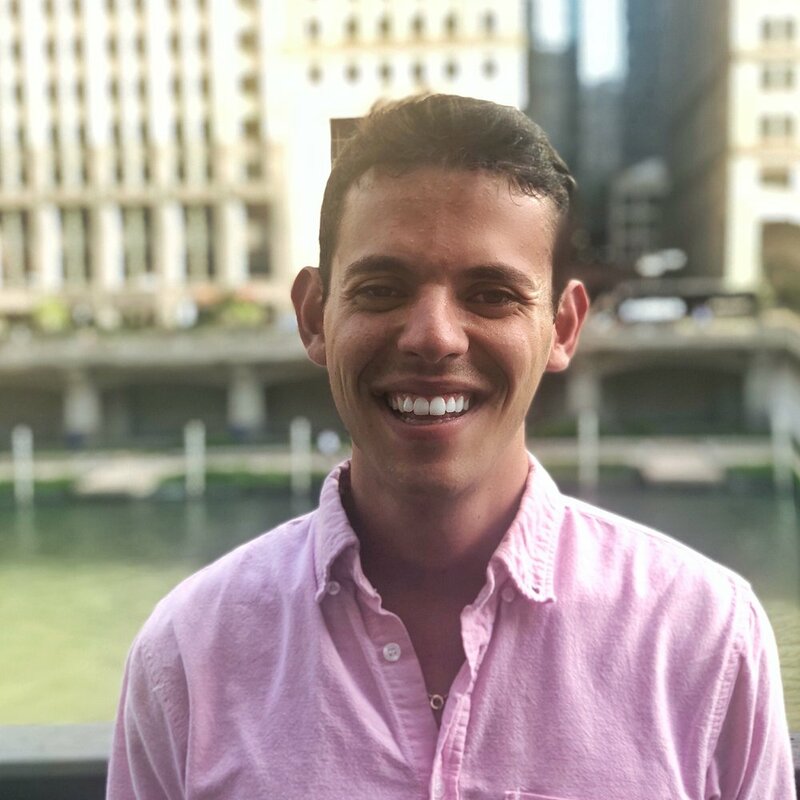 Previously a Bain & Co. consultant and startup marketer, with a Master’s degree in Organizational Psychology, Pedro provides analytical rigor, marketing expertise and industry insights.